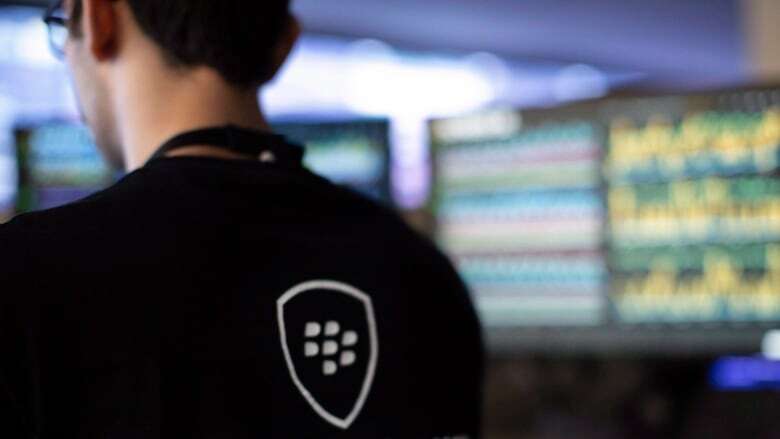 BlackBerry Ltd. has signed a deal to acquire U.S. artificial intelligence and cybersecurity company Cylance for US$1.4 billion in cash. The Ontario-based company called Cylance a pioneer in applying artificial intelligence, algorithmic science and machine learning to cybersecurity software. BlackBerry Ltd. has signed a deal to acquire U.S. artificial intelligence and cybersecurity company Cylance for US$1.4 billion in cash. The Ontario-based company called Cylance a pioneer in applying artificial intelligence, algorithmic science and machine learning to cybersecurity software. "Cylance's leadership in artificial intelligence and cybersecurity will immediately complement our entire portfolio, UEM and QNX in particular," John Chen, BlackBerry's executive chairman and chief executive, said in a statement Friday. In addition to the purchase price, BlackBerry will also assume Cylance's unvested employee incentives. Cylance will operate as a separate business unit. BlackBerry made its name as a smartphone pioneer, but has shifted in recent years to software and security services. The company is also growing its QNX software business, which is focused on the automotive sector. BlackBerry said the deal to buy the California-based firm is expected to close before the end of its financial year in February 2019, pending regulatory approvals and closing conditions.